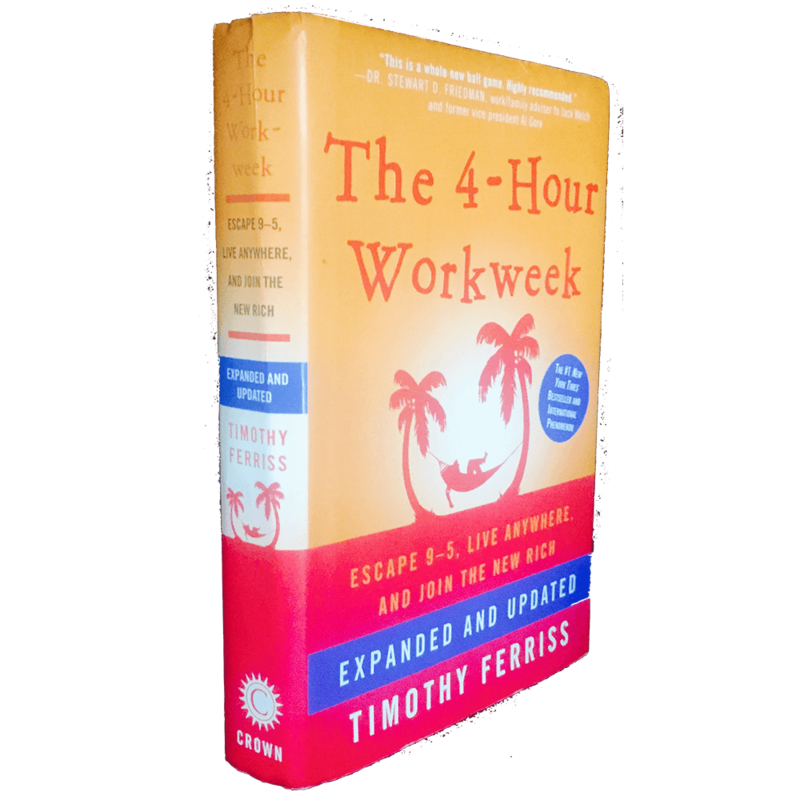 A life-changing book by Tim Ferriss that introduces you to the concepts of reverse engineering your lifestyle and ensuring that you don't fall into the trap of living someone else's plan for your life! 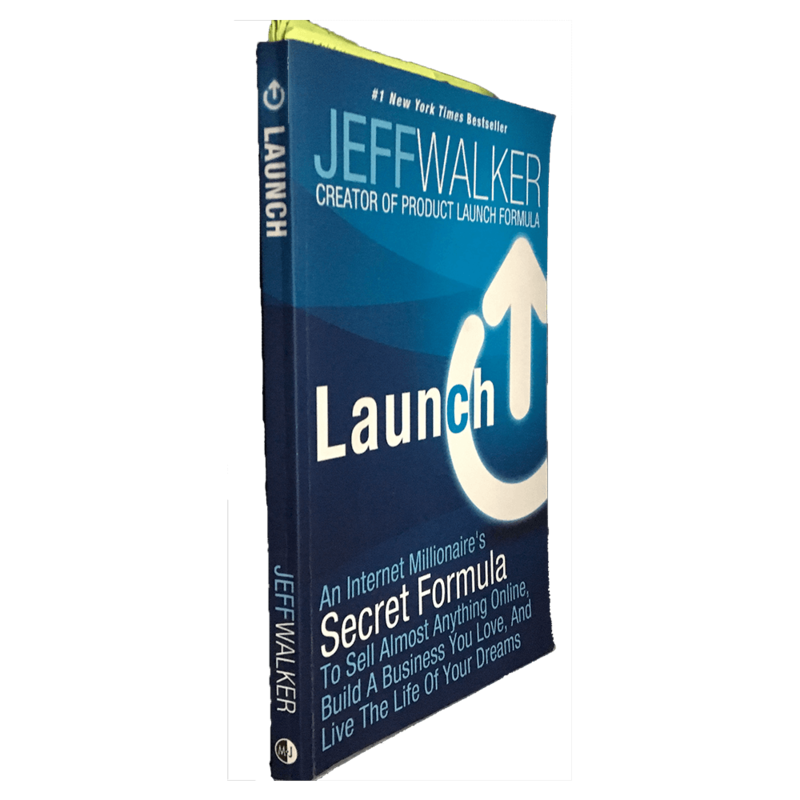 The focus of this book is how to launch products online, but it is so much more... Jeff Walker provides great insights on the mental triggers that influence human behavior! Do less better. 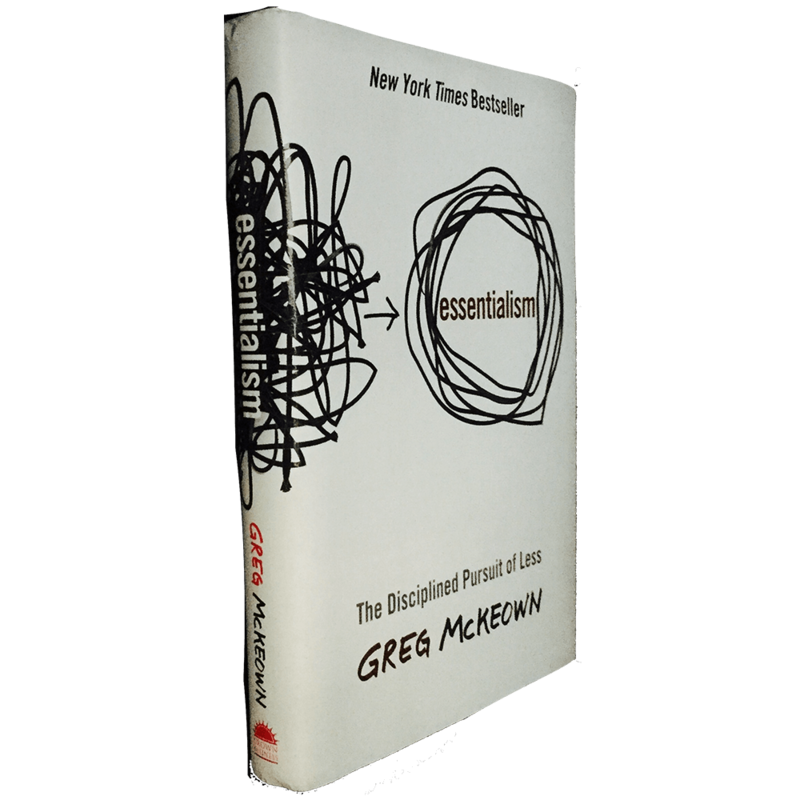 Essentialism will open your eyes to the power of simplicity and elimination, freeing you up to focus on what matters most in life. Want Matt to read and review your book?